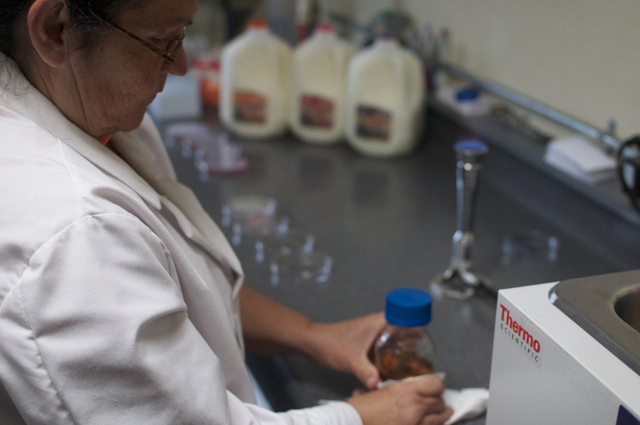 *According to the FDA, there is no significant difference in milk from rBST-treated cows and non-rBST-treated cows. Bovine Somatotropin (BST) is a naturally occurring hormone that is present in every cow to regulate her milk production. 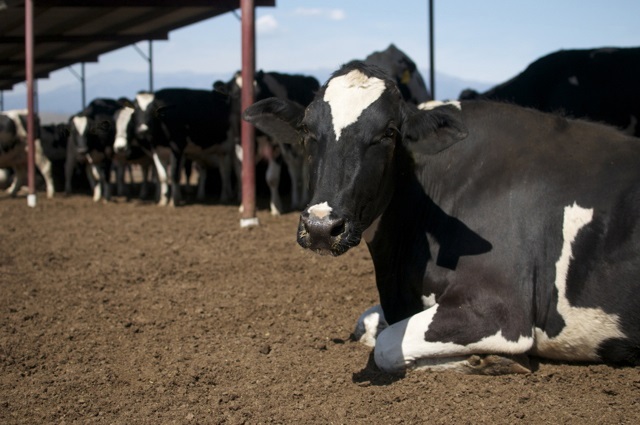 On the other hand, Recombinant Bovine Somatotropin (rBST) is a genetically engineered clone of this hormone that is injected into cows to increase normal milk production. 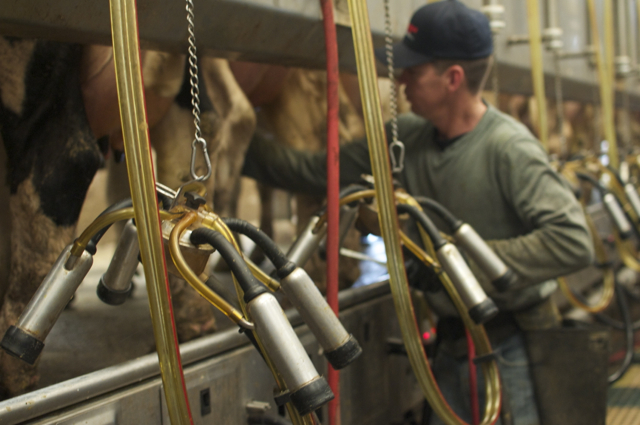 Hollandia Dairy practices and believes that quality milk begins with the cow. 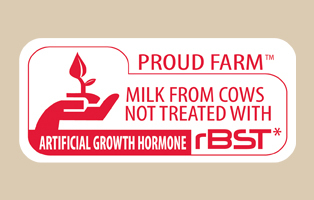 That's why we own our very own Proud Farm™ and guarantee that our milk comes from cows not treated with rBST. This is part of our 60-plus year commitment to the health of our communities. When it comes to dairy, Hollandia believes some things can never change or be compromised. We've been doing things our way, the natural way to keep our cows happy and healthy. Take a drive out to see our Proud Farm™ and you will immediately recognize the Hollandia Dairy difference.